"Rise Up" is a song from Imagine Dragons' third studio album, Evolve (released in June 2017). "Rise Up" is a powerful ballad, which makes for a fantastic piano cover! 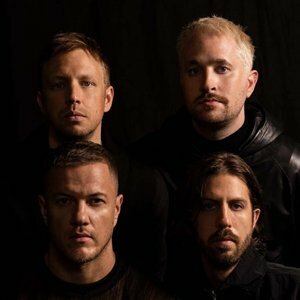 We also have piano tutorials for more songs from "Evolve", including the hit singles "Believer" and "Thunder".